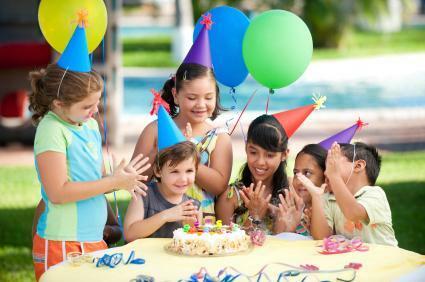 For the best value book your party on a weekday and receive a $20 discount! 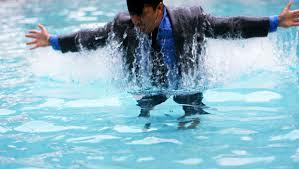 All party attendees must pay admission weather using the water park or not. We offer a $2 discount for those over the included wristband count. FOR PLANNING PURPOSES: Your pizza and beverages will be served at the beginning of your reservation time. Feel free to enjoy the water features before and after your reservation time! Please note: you are reserving your party to be OUTDOORS with this appointment. If you would prefer to have your party inside, please visit this page. Click the drop down arrow to see party types and how you can save money with larger groups! What beverage(s) would you like? If you’d only like one flavor, only check one box. Choose the pizza type(s) that you’d like at the party. If you’d only like one type, only check one box. Add More Pizza(s) +$16.00 This must be a number! Big Squirts +$6.00 This must be a number! Extra Table & Chairs +$10.00 This must be a number! Celebrating soon? During the swim season, parties are a specialty of ours! Oasis is the most refreshing place to host a party. We are happy to offer a party assistant to help with your party needs. Reserve today and let Oasis assist you in making the most of the celebration.